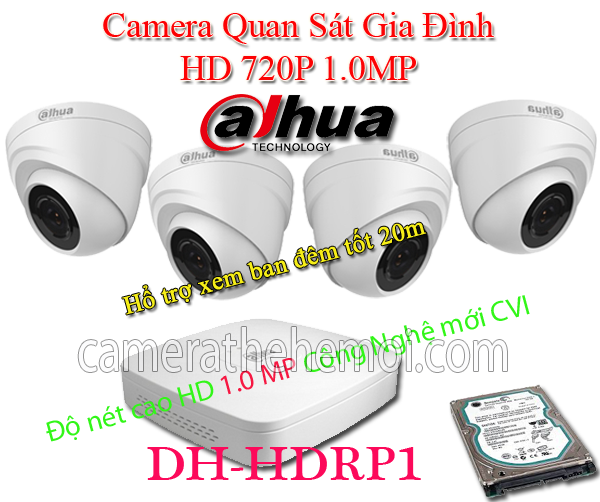 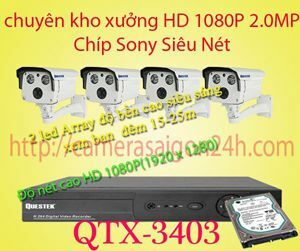 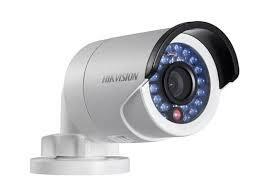 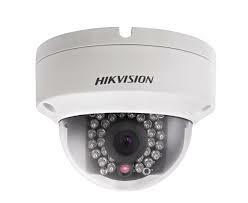 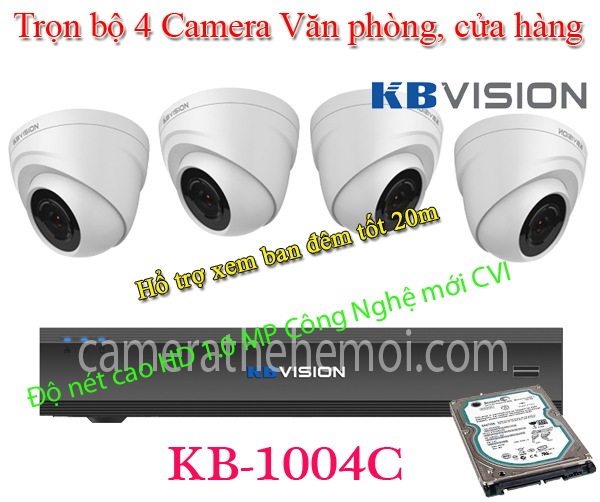 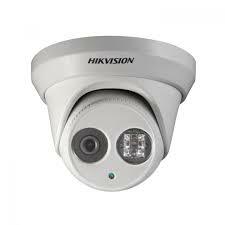 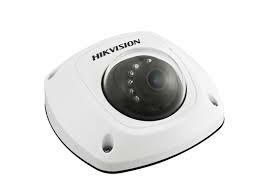 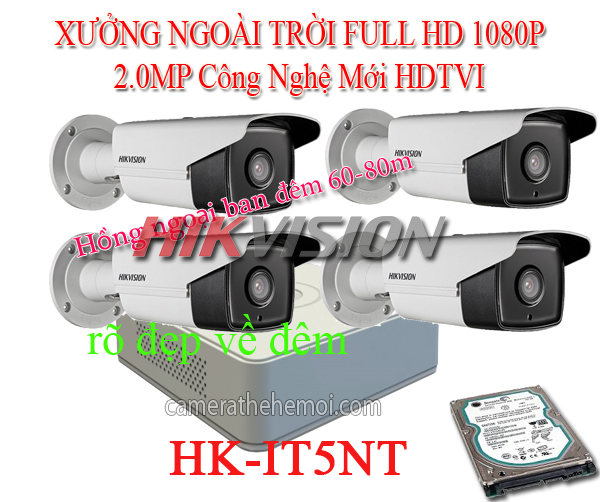 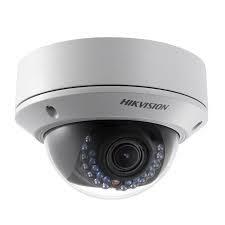 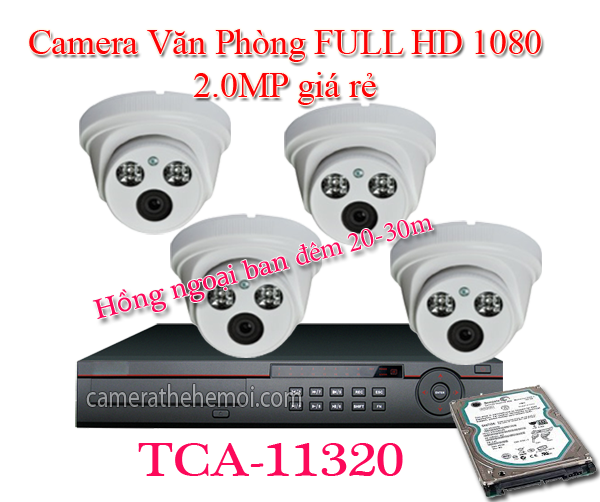 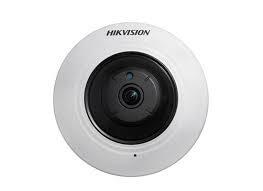 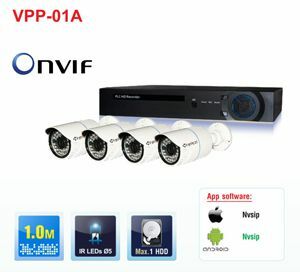 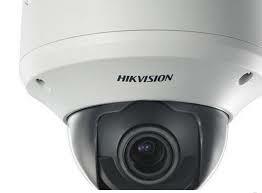 Hikvision DS-2CD4312F-PTZ bán cầu thông minh 1.3mp, đầy đủ tính năng thông minh, tiêu chuẩn ngoài trời IP66, chống va đập. 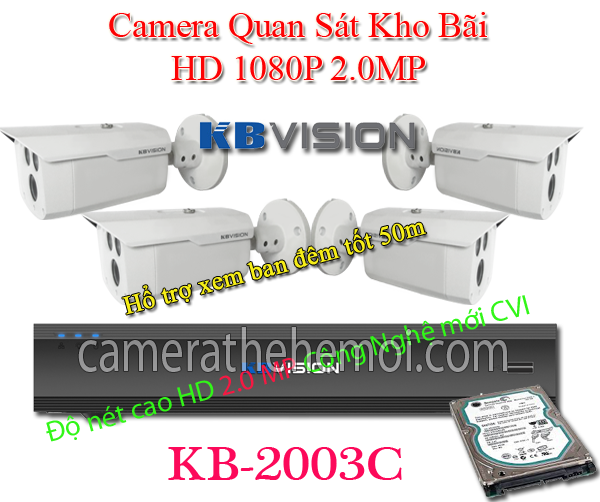 ROI Có, lên đến 4 lĩnh vực cấu hình. 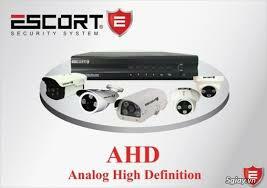  6 behavior analysis, 4 exception detections, 1 recognition, 1 statistic function. 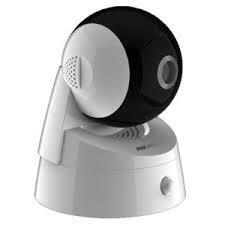  Smart recording: Support edge recording and dual-VCA. 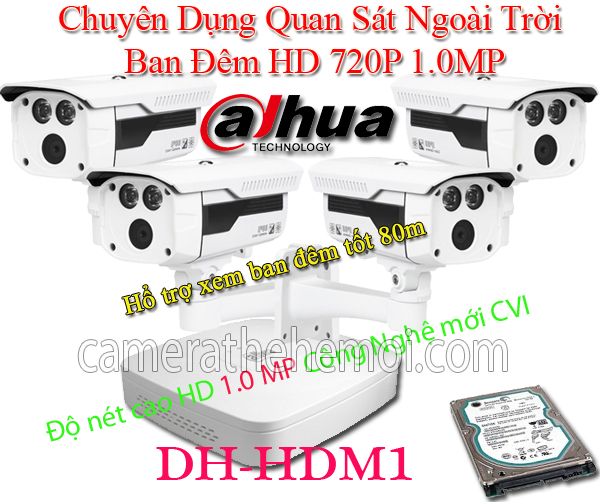 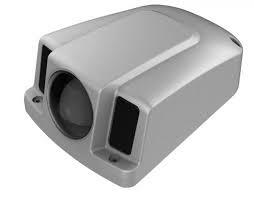  Support rotate mode, suitable for environment as corridor. 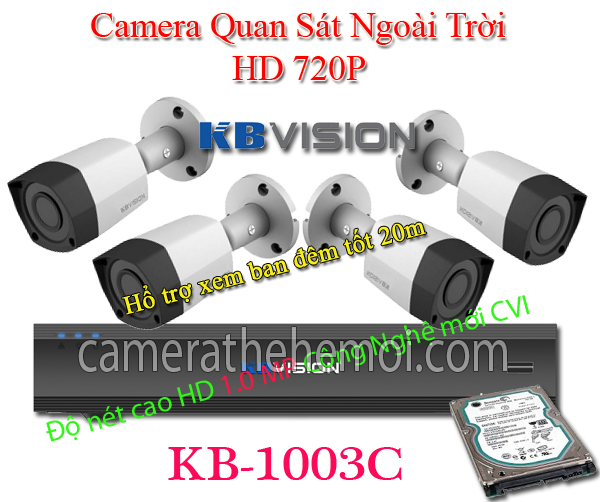  Support regional cropping, details can be seen with low bandwidth. 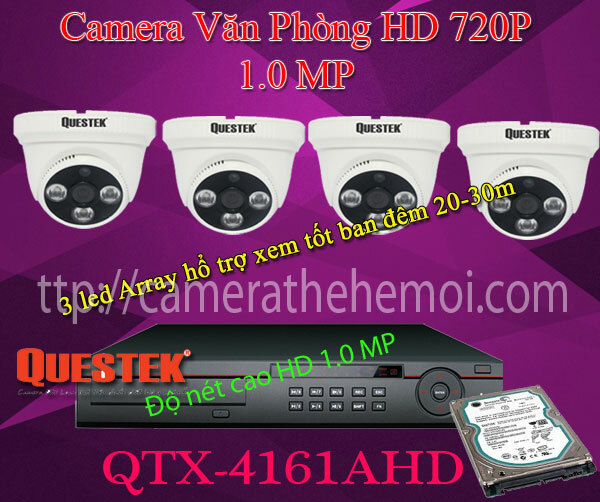  Code smoothness setting for different requirements of image quality and fluency. 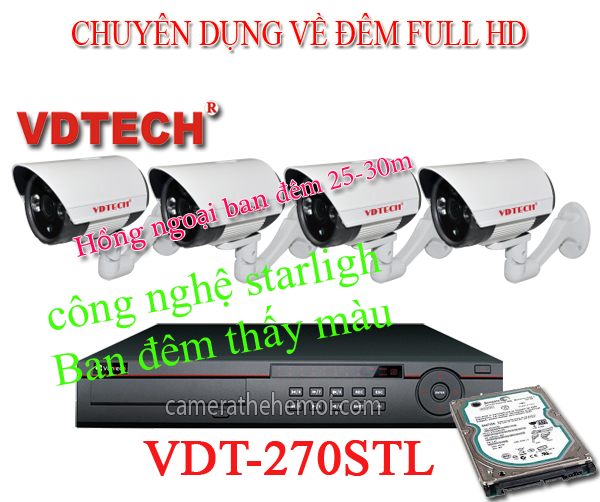 Basic/Main/High Profile H.264 encoding complexity. 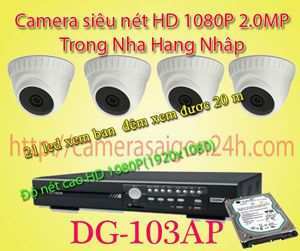  Digital WDR is supportable for backlight environment. 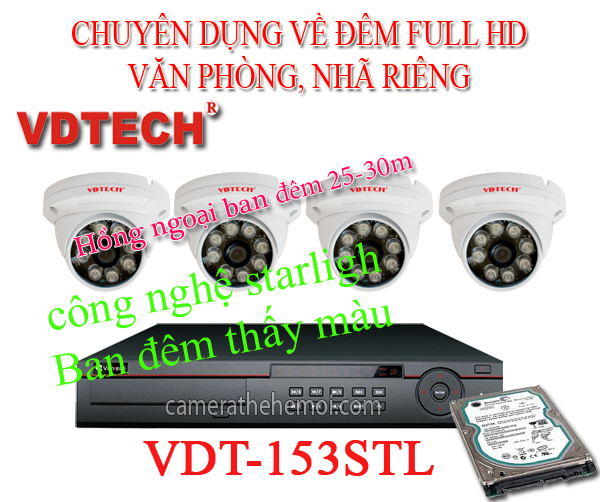  Support defog, BLC, HLC.